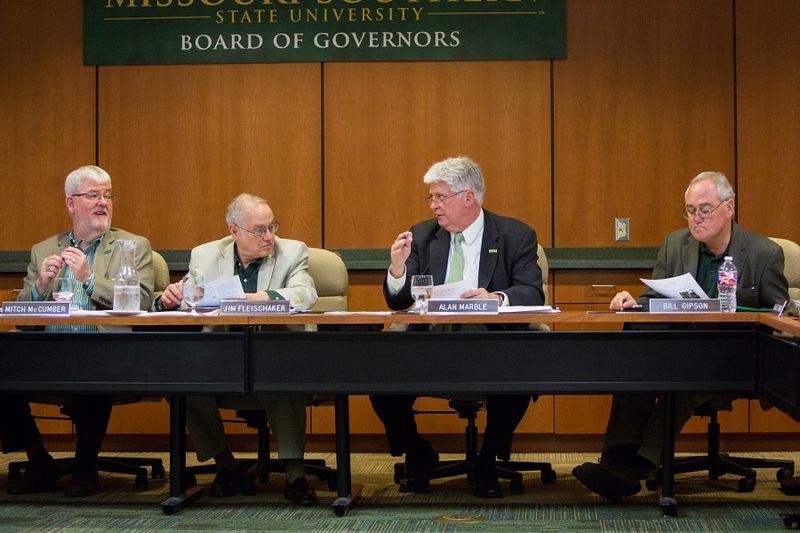 The Board of Governors at Missouri Southern State University will meet at 1 p.m. Wednesday, Jan. 25, in the Boardroom in Billingsly Student Center. In addition, the board’s Academic Affair’s subcommittee has set a meeting for 10 a.m. in Room 356 of BSC, while the Budget Audit subcommittee will meet at 11 a.m. The meetings are open for anyone to attend.